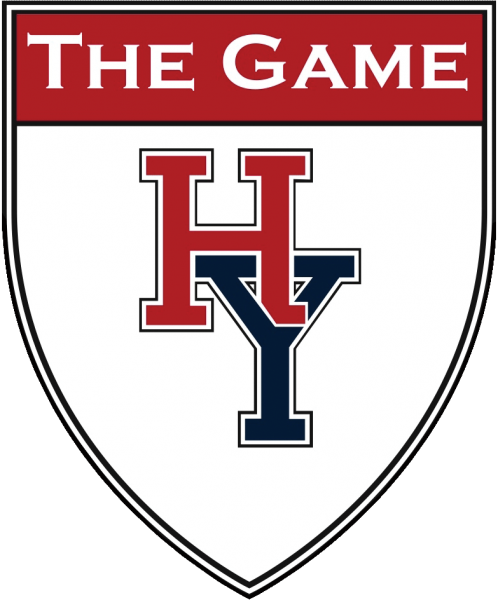 The 135th rendition of Harvard and Yale's football rivalry will be played in front of the Green Monster at the home of the Boston Red Sox on November 17, 2018. The game also marks the 50th anniversary of the 1968 clash which famously ended in a 29-29 tie. The HAA invites Crimson fans to the House of Blues on Lansdowne Street for lunch before heading into the park or to stay for the afternoon to watch the Crimson beat the Bulldogs on the big screen. Click here to reserve tickets at the House of Blues. A few game tickets are available through the Red Sox box office, Stub Hub, or your favorite MLB ticket source.